This month we are focusing on a biblical response to the pro-abortion stance. 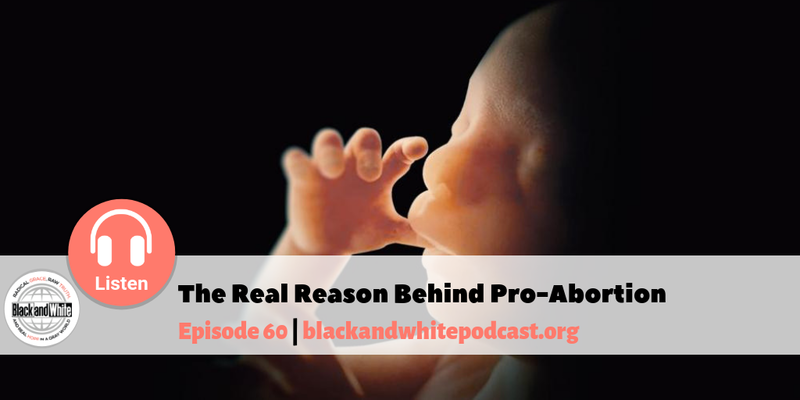 Listen in to this episode as we unpack some of the real factors behind abortion. When we seek to understand what is really going on – the spiritual truth behind what we see in the flesh, we are able to defuse the lies.